Southwest China's Chongqing was poised to host more than 50 network journalists for a nine-day tour from Sept 6 to 14 which has taught them about the city's tourism development. 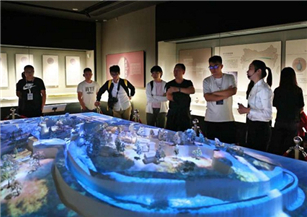 The activity was hosted by Chongqing's primary news website cq.news.net and highlighted the city's urban image, industrial development, and tourism industry. 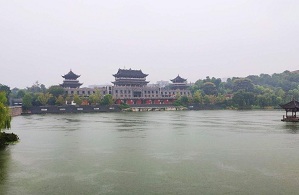 The networks journalists, working for 50 different media outlets, visited Chongqing's Jiulongpo district, Beibei district, Tongliang district, Yongchuan district, Jiangjin district, Bishan district, Wansheng Economic Development district, Zhongxian county and National Quality Inspection Base. 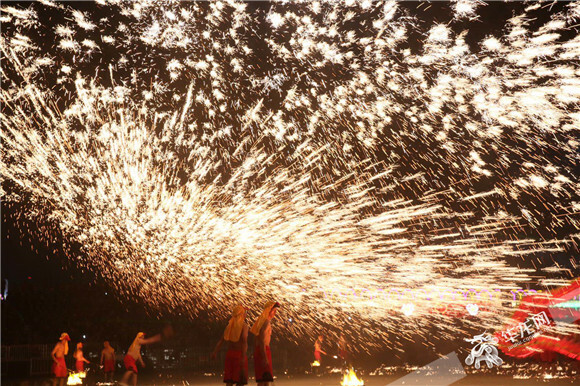 Covering an area of 432 square kilometers among the region's stunning natural beauty, Jiulongpo district is located in the southwest of Chongqing. 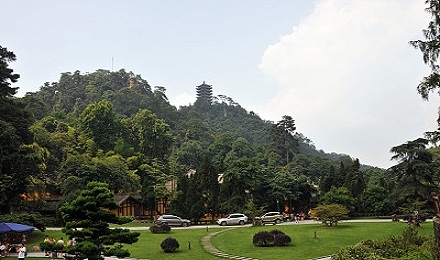 It is divided by Zhongliang Mountain into an urban area in the east and a rural one in the west, running over 20 kilometers north to south. Yet despite its idyllic surroundings, the area is striving to develop its high-tech industry, pushing for high-quality urban management and the construction of high-quality living spaces. 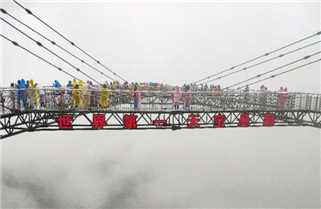 Further afield, it aims to build Chongqing into a great city for living, working and visiting. 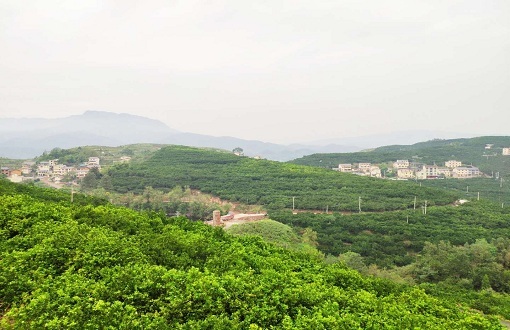 Beibei district is situated at the foot of Jinyun Mountain and beside the Jialing River. 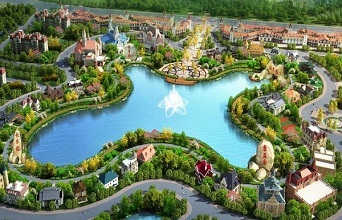 It is one of the first 11 advanced demonstration zones for sustainable development and the first national garden city proper of western China. 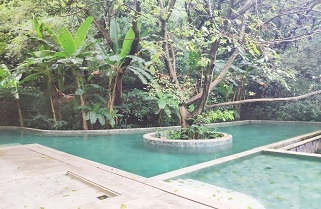 Moreover, it is a recipient of the "Dubai International Award for International Practices to Improve the Living Environment" from the UNEP and UN-Habitat. 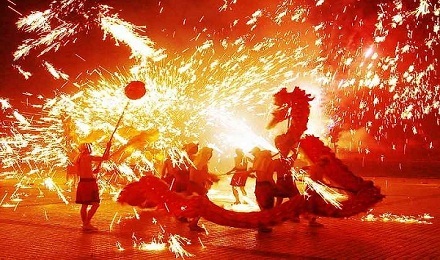 Tongliang district, on the upper reaches of Yangtze River in western Chongqing, is the hometown of Qiu Shaoyun, the top-ranking hero of the Chinese people's voluntary army, as well as the birthplace of the Tongliang dragon lantern. 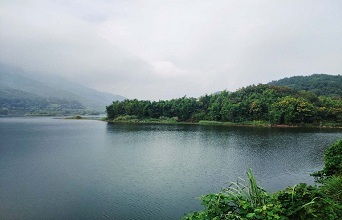 Famous for its natural landscapes, it enjoys abundant scenic sites such as Anju ancient town, Bayue Mountain and Xuanshan Lake resort. 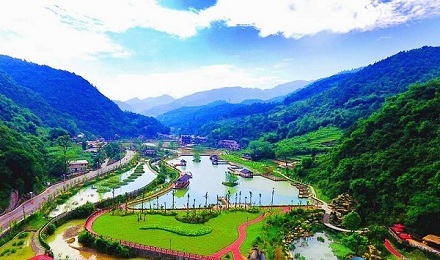 Tongliang district has been a winner of prizes including the China Habitat Environment Prize, National Garden District, National Greening Model City and the National Happiest City. Yongchuan district, located in western Chongqing on the north bank of the Yangtze River, is a melting pot of Chengdu-Chongqing culture. 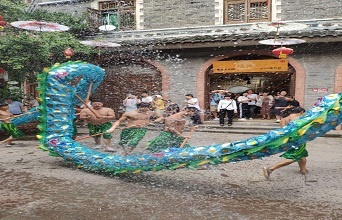 Ba (Sichuan) and Shu (Chongqing) cultures gather together in Yongchuan along with a vibrant regional culture that encompasses "billion-year-old dinosaur fossils, million-year-old club mosses, thousand-year-old towns, hundred-year-old tea plantations and bamboo forests, as well as a ten-year vocational education". 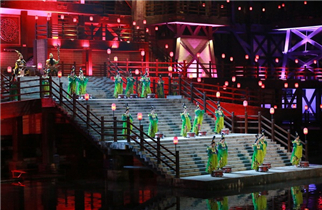 Yongchuan is honored as the Asian Football Vision China City and Chongqing's premier town for folk art. 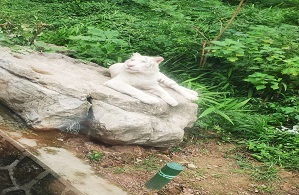 Bishan district got its fame for its jade-like white stones. 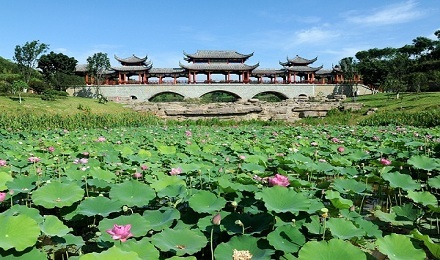 Founded as a county in AD757, its scenic spots include Guanyintang Wetland Park and Xiuhu Wetland Park. 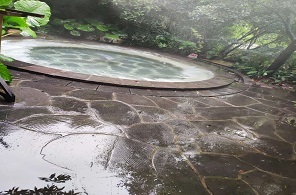 It also has many resorts under construction including Liuqi entertainment park, Ba-Shu culture resort, Yuhu resort and the 29 degrees north latitude botanic garden. 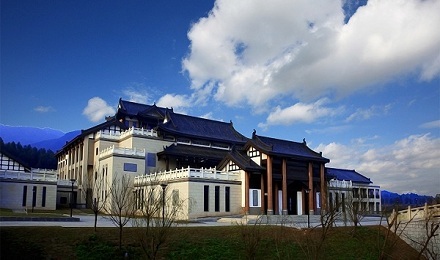 Jiangjin district is located at a key post on the Yangtze River. 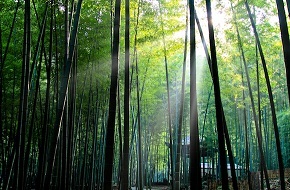 Jiangjin, where marshal Nie Rongzhen (1899-1992) was born and where Chen Duxiu (1879-1942) spent his twilight years, is renowned for its selenium-rich food, kung fu, Chinese couplets, prickly ash, oranges and tangerines. 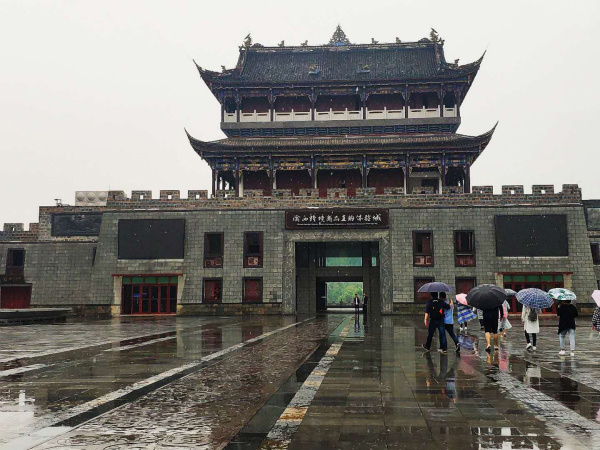 It is also honored as the China Longevity Town, National Demonstration Park for Emerging Industries, and National Demonstration Zone for Modern Agriculture, as well as National Double-Support Model City. 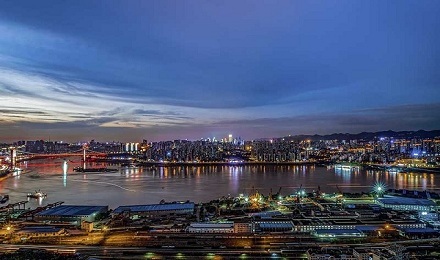 Wansheng district, 71 kilometers from Chongqing proper and covering an area of 566 square kilometers, is located in southern Chongqing at the Chongqing-Guizhou border. 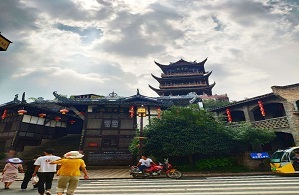 Wansheng is an immigrant area for those who left their home provinces during the Qing Dynasty (1644-1911) and the War of Resistance Against Japanese Aggression. 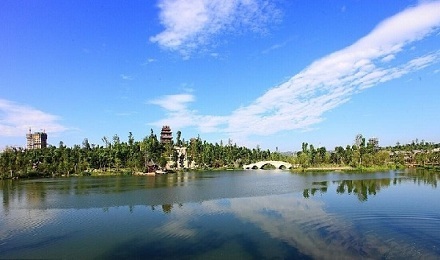 This influx helped to support the Nantong mining area construction during the 1st Five-Year Plan (1953-57). 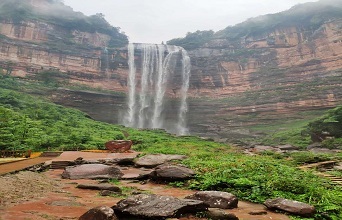 Zhongxian county is situated at the middle of Chongqing and at the center of the Three Gorges Reservoir Region. Surrounded by waters and mountains, it covers an area of 2,187 square kilometers and is the only half-submerged county in the region. It is the only county named after "忠" (Zhong in pin yin, which means loyalty and integrity in Chinese). Abundant in oranges and tangerines, it is nicknamed the "Orange County". 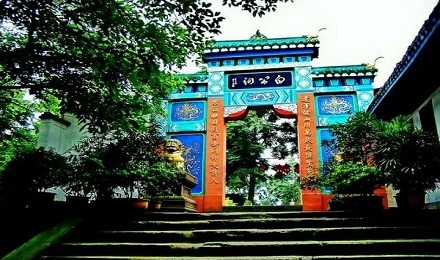 Its scenic spot of Shibaozhai has been called "the best landscape". 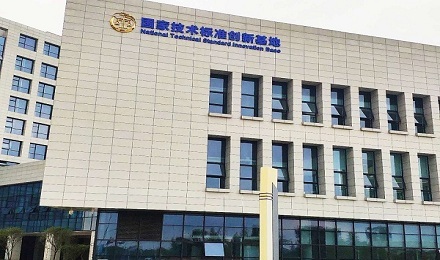 The National Quality Inspection Base plays a significant part in pushing forward the strategic cooperation between Chongqing municipal government and the National Bureau of Quality Inspection, helping to create first-class cities with high-quality development and infrastructure.